All types of domestic violence originate from one person’s desire for control over another. 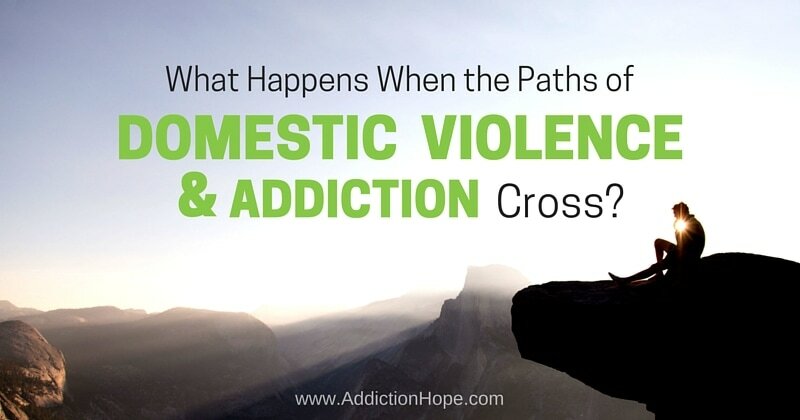 Addiction and substance abuse is linked to domestic violence in a strong way. When someone is inebriated from drugs or alcohol, they are likely to lose control of their inhibitions. Being under the influence of any substance greatly increases the chances of abusive behavior.